Rumble Strips are an innovative traffic safety product which is designed as a traffic calming, speed reduction and driver alert system combining the following safety features in just one product: audible, controlled vibratory, visual night-time and reflective wet-night warning. They generate a distinct level of audible transmission, a controlled level of sensory vibration, and a visual cue to the driver of an upcoming roadway hazard. 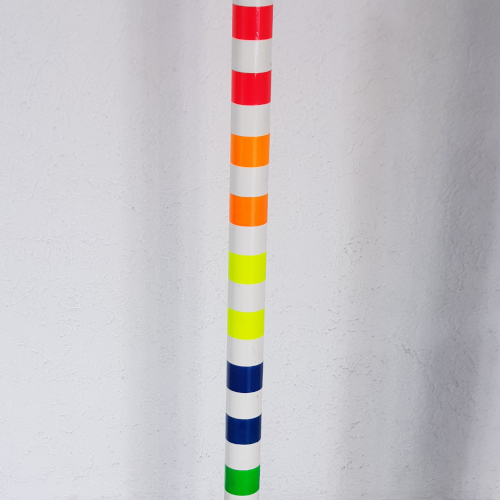 Luminescent Paint is excited by daylight and emits photons. This results in more color-intensive and more brilliant. 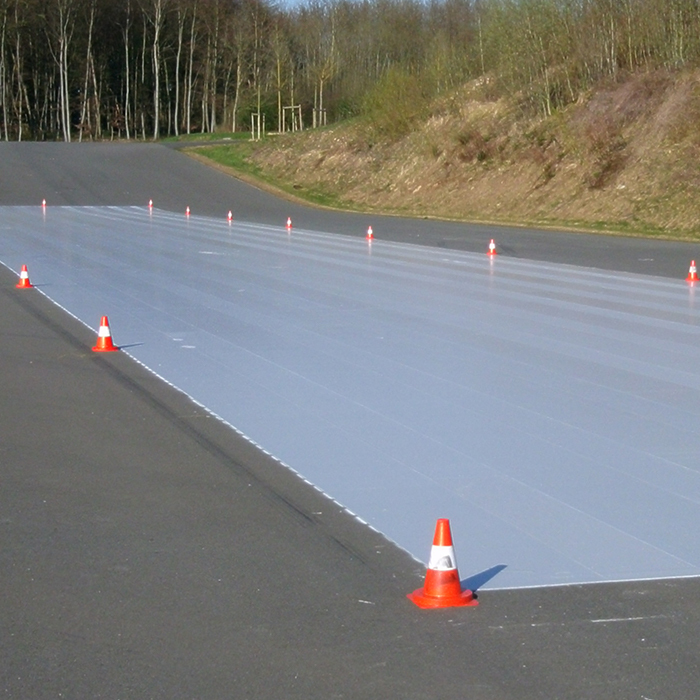 Skid marking material is used at driving safety centers to create extremely slippery surfaces. Sometimes water is used to make the track even more slippery. The goal is to simulate critical driving conditions like heavy braking, aquaplaning or evasive manoeuvres. 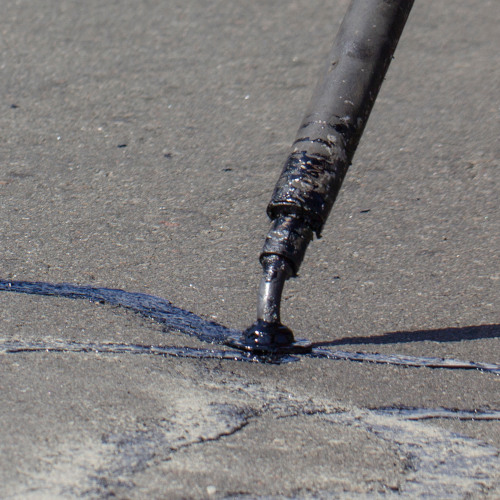 For quick repairs of minor road damage including lane grooves, depressions or pot holes we offer our repair mortar for bituminous surfaces (asphalt, melted asphalt) and concrete surfaces. Repair mortar can also be used for the fitting of manhole covers (e.g. height compensation) or gullies. 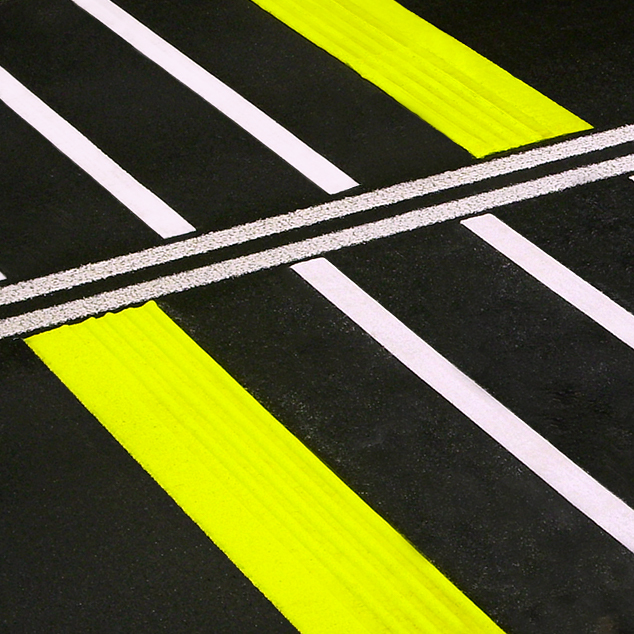 It may also be used as an adhesive for curbs and road studs or to seal off asphalt edges.